"extensive traveling" doesn't sound so good. 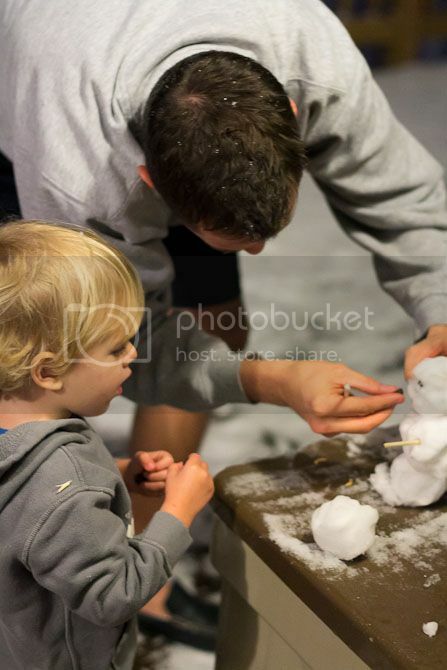 i hear "single-parenting" in your future... hope you have lots of help/outings!! So sorry you don't get to run the marathon!! 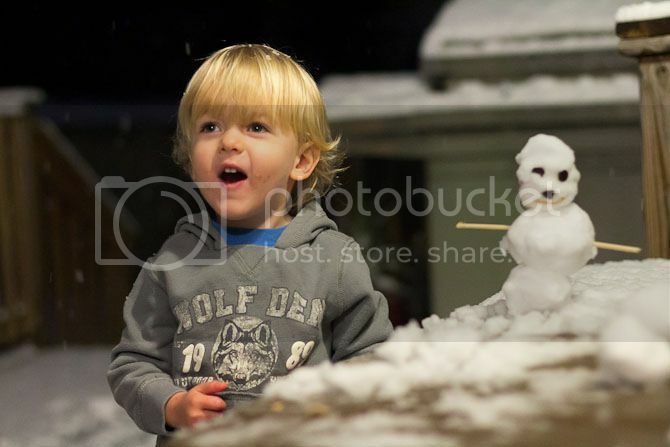 Love the pictures of Finley's face with the snowman!